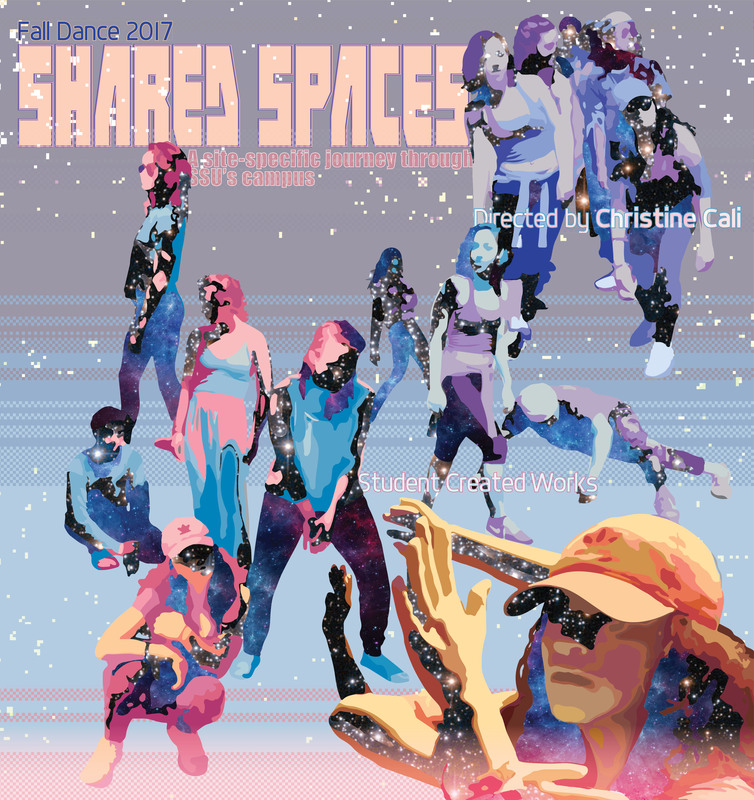 Through powerful transformative dance “Shared Spaces” will take audiences on a journey across the SSU Campus for a series of student created, site-specific works. With an emphasis on inclusivity and collaboration that embodies SSU’s Dance Program, student choreographers and dancers are guided to think critically, ask important questions and be brave in their creative decisions. Secret SSU Sites to be revealed!